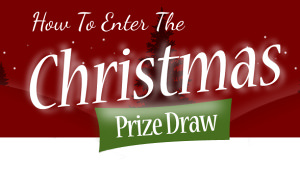 The ePHOTOzine Christmas Prize Draw extravaganza is back and so you don't miss out, here's how you can enter. 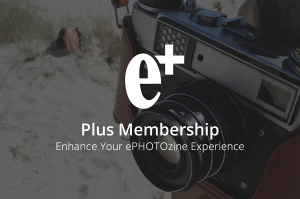 Here are the step-by-step instructions on uploading images to the ePHOTOzine forums. 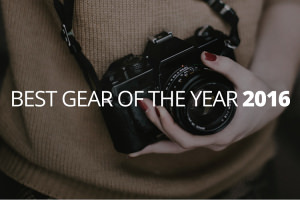 We select the best gear we've reviewed, to let you know what we think is the best you can buy this year. Here's a round up of five top frosty photos on ePHOTOzine. 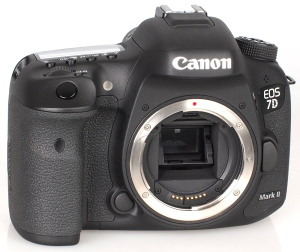 Whether you're looking for a professional DSLR, or a simple budget compact, you'll find what you're looking for right here. ePHOTOzine member Richsr is an award winning model photographer. Here, we talk to him about his work. Here are 5 top reasons why you should choose the ePz course over any other. Here's an excerpt from the new ePHOTOzine Photography Course. It looks at building a Professional Portfolio. Got questions about our new Photography Course? Take a look at this article. ePHOTOzine picks out ten recommended photography books released in 2012.